attacked than those of any other composer. Alleged to be an unscrupulous womanizer and megalomaniac, undeniably a racist, Wagner's personal qualities and attitudes have often provoked, and continue to provoke, intense hostility that has translated into a mistrust and abhorrence of his music. 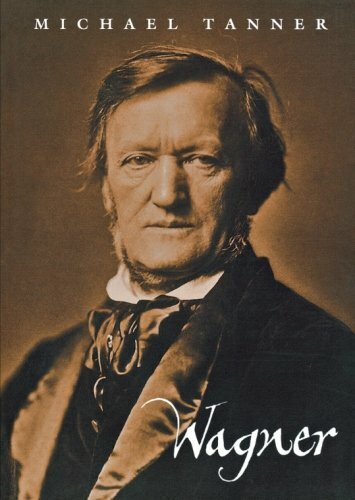 In this emphatic, lucid book, Michael Tanner discusses why people feel so passionately about Wagner, for or against, in a way that they do not about other artists who had personal traits no less lamentable than those he is thought to have possessed. Tanner lays out the various arguments made by Wagner's detractors and admirers, and challenges most of them. 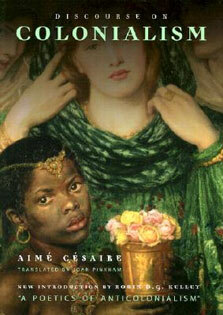 The author's fascination for the relationships among music, text, and plot generates an illuminating discussion of the operas, in which he persuades us to see many of Wagner's best-known works anew--The Ring Cycle, Tristan und Isolde, Parsifal. He refrains from lengthy and detailed musical examination, giving instead passionate and unconventional analyses that are accessible to all lovers of music, be they listeners or performers. In this fiery reassessment of one of the greatest composers in the history of opera, Tanner presents one of the most intelligent and controversial portraits of Wagner to emerge for many years.